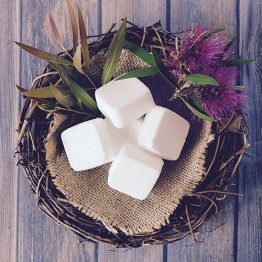 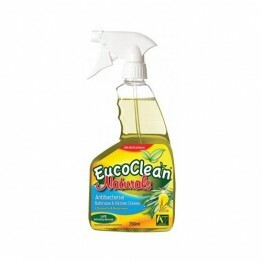 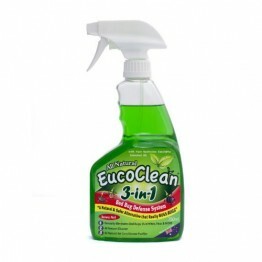 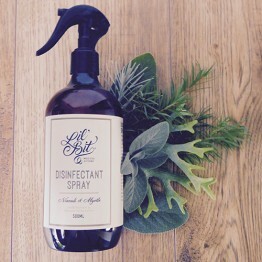 A toilet that is cleaned on a regular basis is is very easy to keep clean with a natural toilet cleaner. 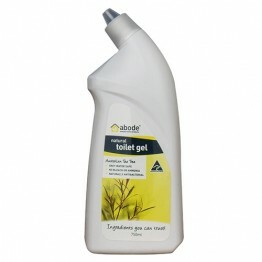 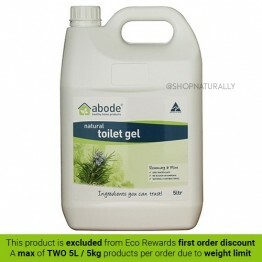 Our Gel from Abode Cleaning is available in a 750ml angle top bottle and a 5 litre refill, providing a cost effective solution to bowl cleaning. 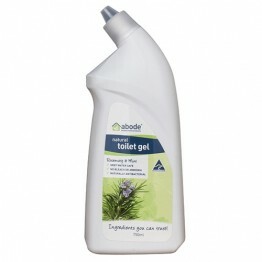 We also have fizzing style tablets that use hydrogen peroxide and tea tree oil, room sprays for odour control and anti-bacterial sprays.